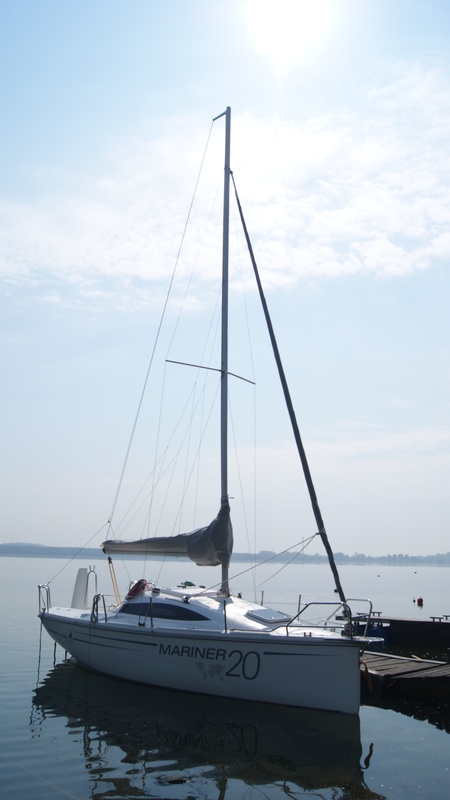 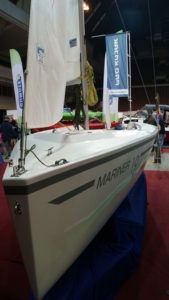 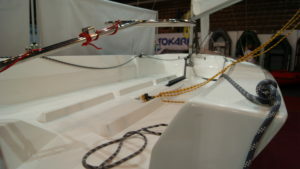 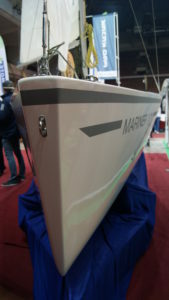 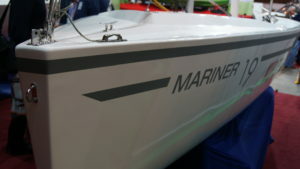 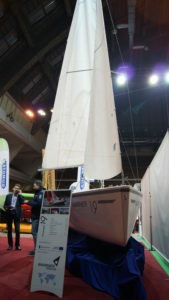 With nearly 6-meter boat, despite its small size and weight may surprise stability and the certainty in sailing. 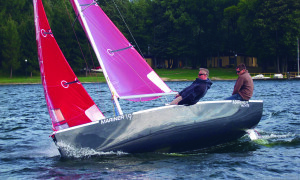 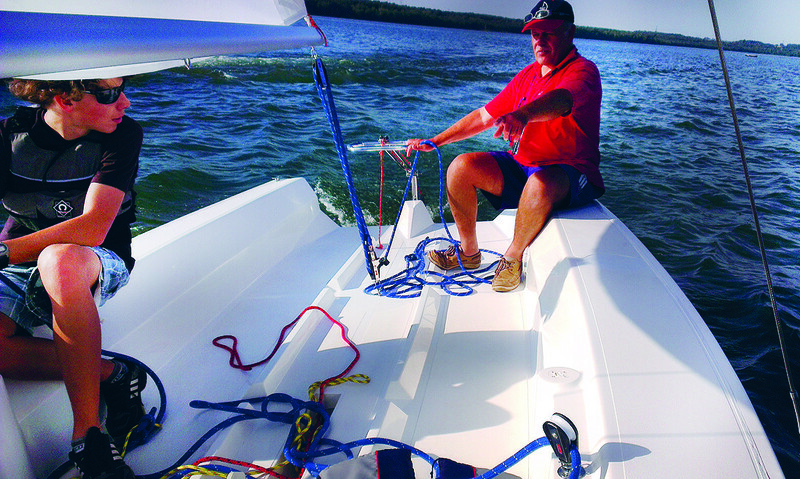 Equipped with a centerboard unit can function as a weekend or training. A perfect solution for of persons taking participation in the race. 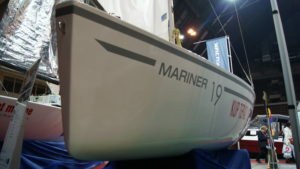 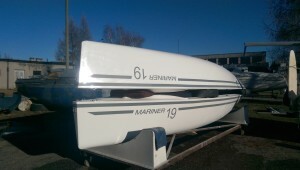 You can complete the Mariner 19 with spinnaker. Presented boat race is nimble and fast. 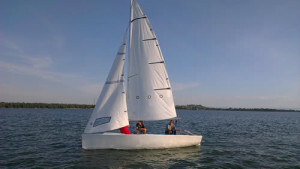 Ease in shipping makes it desirable mainly by young people from sailing clubs. 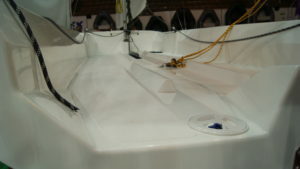 The large cockpit can accommodate up to 6 people. 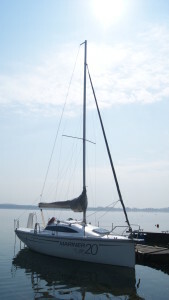 Vast space provides a place to store equipment sailing. Racing successes of our designer who put particular emphasis on the nautical side of the yacht, guarantees above-average performance of Mariner 19. 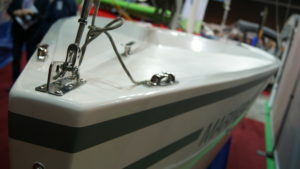 It is extremely easy to transport.